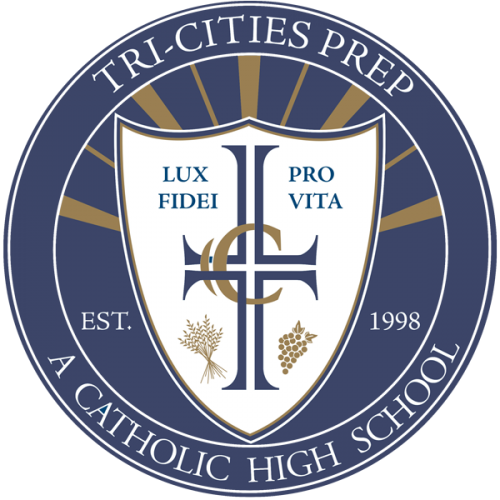 By the time students graduate from Tri-Cities Prep they should have completed at least 140 service hours. These hours are divided within the four years. Freshmen and Sophomores are concerned with helping the neighborhood, parish, and school. While the Juniors and Seniors broaden their horizons by becoming committed with an agency. 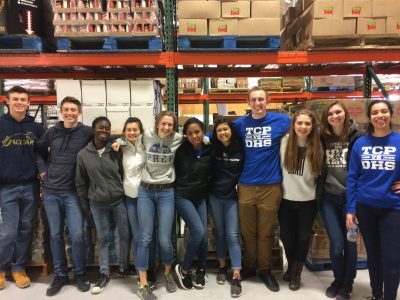 The Seniors are expected to volunteer at an agency in the fall of their senior year as a requirement for graduation and their Senior Project as part of their Social Justice Class. 40 hours of service working with those marginalized in society- the impoverished, homeless, elderly, at-risk youth, mentally disabled, etc. 30 hours may be done during the summer as long as the service contract is filled out. The remaining 10 must be done during the semester you are taking the class. The Social Justice Service Contract must be filled out, signed and turned in to Mr. Potter prior to beginning your service hours. You will be required to do another 20 hours of service for Apologetics class. This has to be completed during the semester you take Apologetics unless you receive prior permission from Mr. Powers. This service may be done at any agency.